An internal report has cleared Hartford Assistant Police Chief Jason Thody of any wrongdoing, in connection with allegations he gave false testimony during a 2018 arbitration hearing. NBC Connecticut Investigates first brought the allegations to light last year. Hartford Police released its internal report last month. Thody was investigated by Hartford Police for allegedly giving false testimony last year about a former Hartford Police Department officer’s training in February 2016, when Thody was a captain. The city’s police union said Thody testified under oath that he had given the former officer training in 2016, when, in fact, he was out of state. The internal report concluded that while Thody did give false testimony, it was not intentional. He had asked the attorney cross-examining him to look at his calendar, and the attorney refused, causing Thody to make a misstatement, according to the internal report. 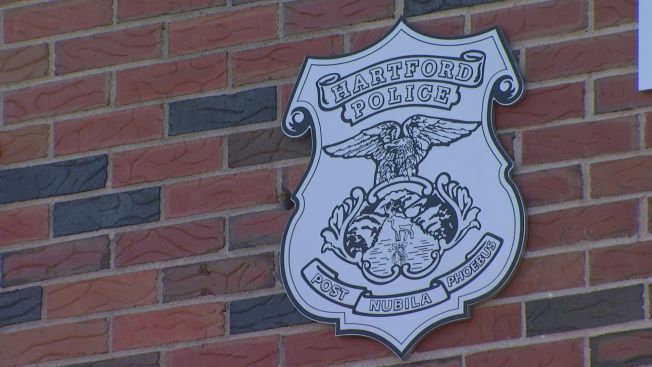 Thody is set to become Hartford’s interim police chief in April, following the resignation of Chief David Rosado, who is stepping down to take a job in the private sector.